Showing results by narrator "Jeff Lemucchi"
Woodland Park loves the acreage attached to the home of Miss Jane Oswald. Children explore it, play games on its turf. Their parents picnic on it and watch caretaker Arne Arneson manage it. 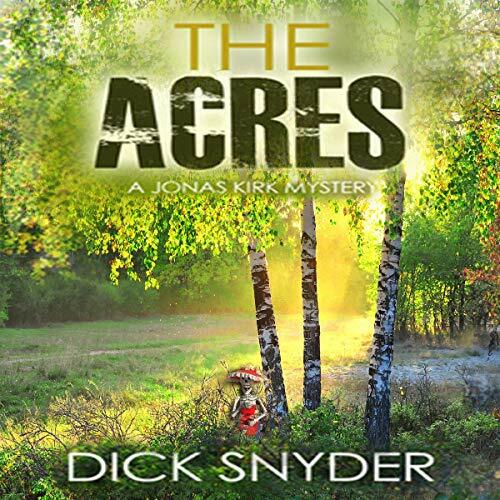 When Miss Jane decides to sell the Acres, it sets off a chain reaction which leads to a deadly surprise. Suddenly, things don't pass the smell test. 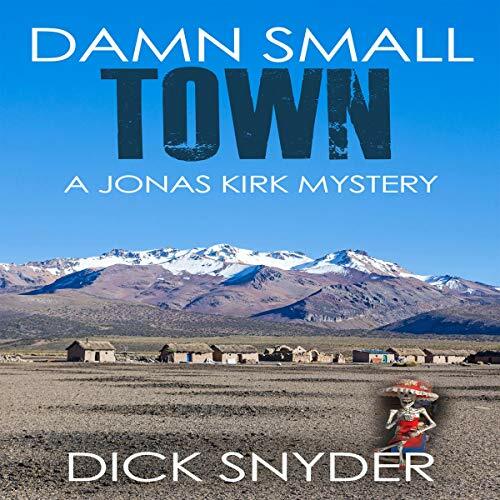 Life in a small town creates understandings...and suspicions. When Mike Carraday has a near-death experience, he calls on Jonas Kirk to help him sort through the evidence. Mike gets answers, and Kirk gets insight. 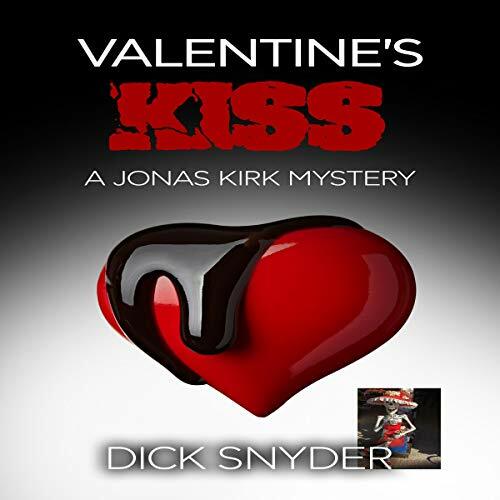 Can Jonas Kirk, a wealthy, white, middle-class, twenty-something orphan find a purpose in life? 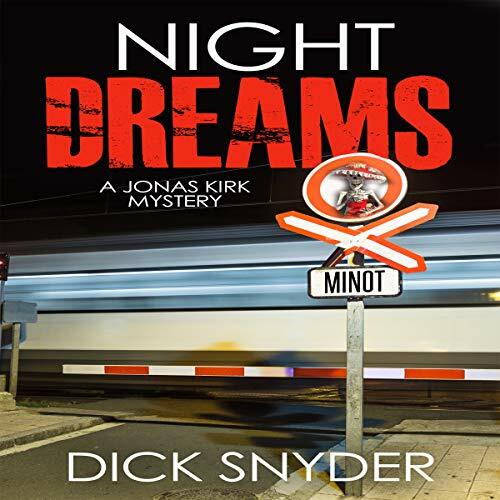 Thoughtful detective work appeals to him, especially when it solves homicides that seem to puzzle the local police in Woodland Park, Minnesota. 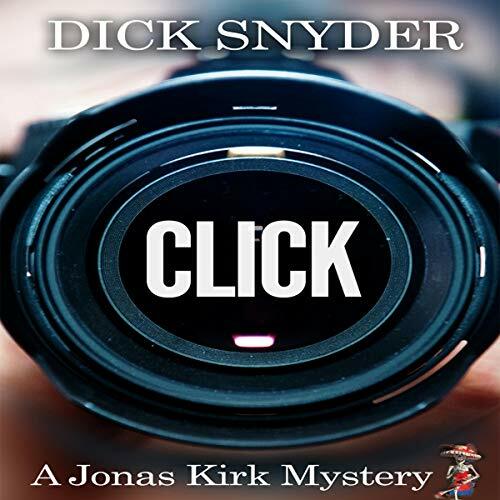 In Click, Kirk reaches out to Sergeant Chester Devlin, sharing an insight that solves a case, creating a working confidence that matches the distant, clean, and tidy Kirk with the ambitious, messy, dogged Devlin. Sharon Cunningham, a widowed Catholic, finds romance at the altar rail, an emotional commitment that takes her to India. In time, death comes to her priest, a half-world away. How? Jonas Kirk speculates. A midwinter bicycle race brings hometown enthusiasts into contact with serious-minded gamblers. When suspicions circulate about the race being fixed, it infects all of Woodland Park. 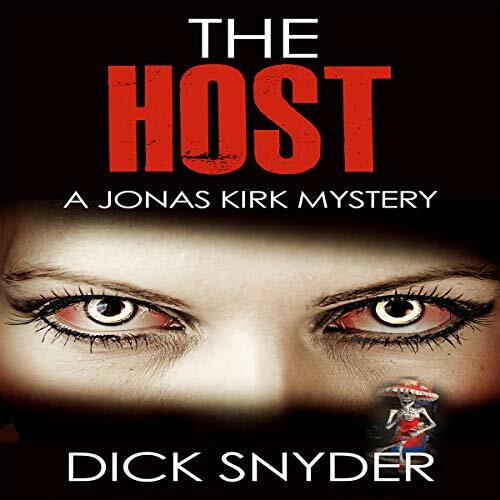 A casual visit to St. Mark’s Catholic Church, leads Kirk to discover murder. The clues to solve murder in the pews lie in the confessional. 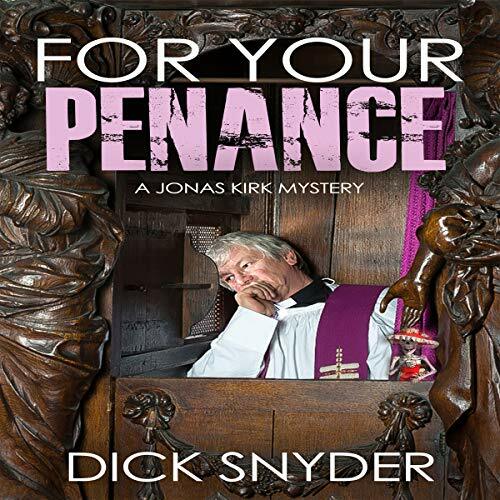 Blocked by the conscience of a priest and the bluster of a bishop, Kirk and Lieutenant Devlin use both theology and civic seduction to find a killer.